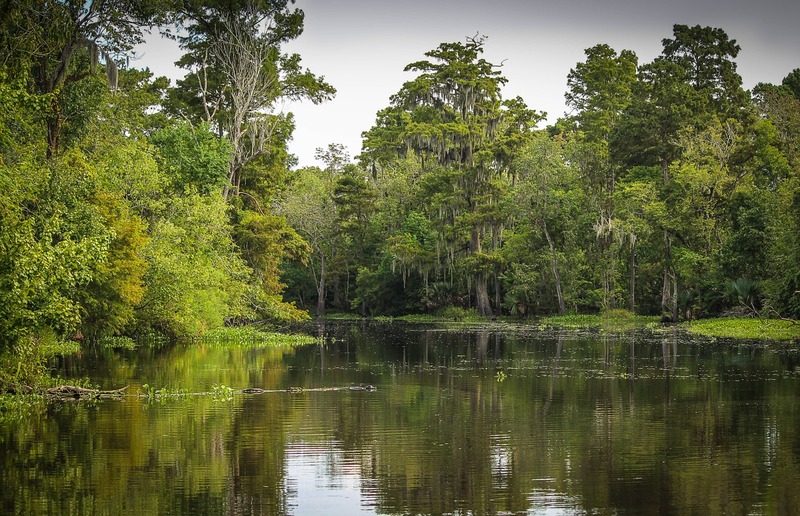 The Louisiana Rural Water Infrastructure Committee (RWIC) has begun petitioning the state Legislature for drinking water infrastructure reform. The task force, established in March 2018, has identified the state’s 10 most critical water systems and is seeking funding for fiscal administrators. According to The Advocate, the task force has been working over the past year to identify drinking water issues and guid locals through grants, loans and technical assistance to fix infrastructure problems. The group found that 58% of Louisiana’s public water systems are a half-century or older, and many are poorly maintained. RWIC was formed after Louisiana’s drinking water infrastructure was graded at D-minus by the American Society of Civil Engineers and the U.S. EPA estimated in 2011 that repairing the damage would cost taxpayers approximately $5.3 billion to fix. According to RWIC, the 10 most distressed water systems have financial restraints, a lack of adequate management and poor maintenance. They suggested rate increases for half of the 10 worst, that the state take over two of the communities, and that four others consolidate with larger systems, reports The Advocate. However, RWIC is advocating for funding for fiscal administrators, who would be granted the authority to raise fees and rates, reorganize departments and temporarily overpower elected local officials in order to cleanup infrastructure problems. In addition, RWIC has been working to identify the scope of the state’s water quality problems in their past year of study. Overall, they found that approximately 40%–556 of 1,366 water systems–were in violation of drinking water standards during 2018. Approximately one-third–150 of 424–of water systems run by local or parish governments ended 2017 paying more in expenses than they took in revenues. Moving forward, the task force will work to advocate water reform legislation and continue to search for funding for distressed water systems. Tullos, LaSalle Parish, increase rates.